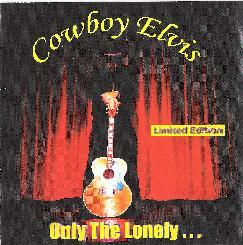 Cowboy Elvis - Immortal......... I play the music for you! As long as people listen, and like it, I will write the songs. A man will live & die, but the music is forever! Fill your music players with Cowboy Elvis songs from iTunes, eMusic, Rhapsody or any other digital music store worldwide!